New Mexico's most famous chile is more popular than ever. If you’ve spent any time in the American southwest, especially during the fall, you’ve undoubtedly come across Hatch green chiles. The famous pepper, which is similar to the more common Anaheim chile, is specific to the Hatch Valley in southern New Mexico and possesses a rampant fan base throughout the state, along with in Texas and southern California. However, if you aren’t from that neck of the woods, you might not be familiar with this regional treasure that continues to grow in popularity each year. 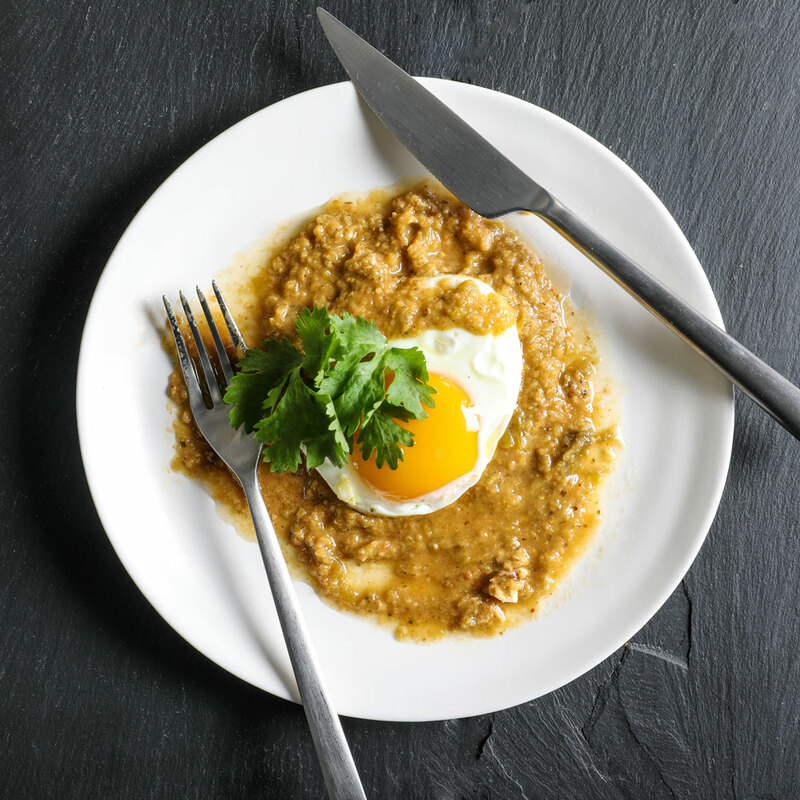 We spoke with Nate Cotanch and Chef Aneesha Hargrave from Zia Green Chile Company about the beloved pepper when they stopped by the F&W Test Kitchen to make their Hatch Green Chile Shakshuka. Hatch chiles only come from Hatch, NM. ...But you don’t have to live in the southwest to get them. 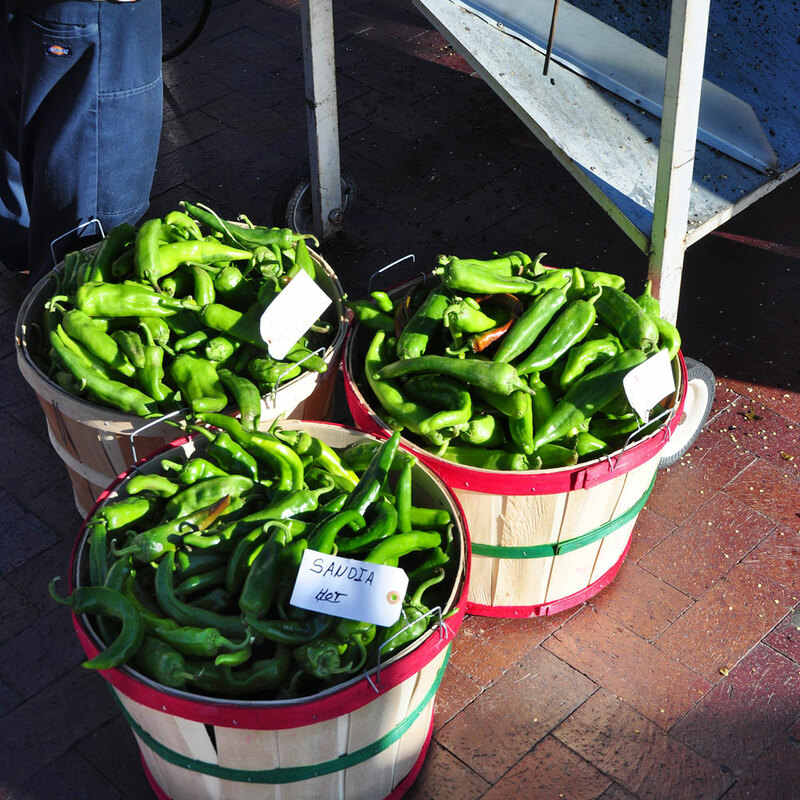 While nothing beats visiting New Mexico for the annual Hatch Chile Festival, you can still get both red and green Hatch chiles sent directly to your door, regardless of where you live. During harvest season (late August), you can buy fresh chiles directly from the Zia Green Chile Company and in the meantime, they offer a number of jarred versions of both red and green varieties as well. If you’re looking for dried or whole frozen chiles, those are available through other purveyors too. Hatch chiles are a super versatile ingredient. Hatch Chiles come in a number of varieties. Hatch chiles offer an ideal balance of heat and sweetness. According to Cotanch, Hatch chiles’ popularity stems from their flavor more than their spiciness. However, regardless of how much heat you're hungry for, there's a variety of Hatch that's perfect for you. Hatch chiles range in heat level from mild–for those seeking just the smoky flavor–to extra hot, which rivals the New Mexico sun on the Scoville scale (we assume).